Posted February 1st, 2019 by Kirti & filed under AdWords Tips. 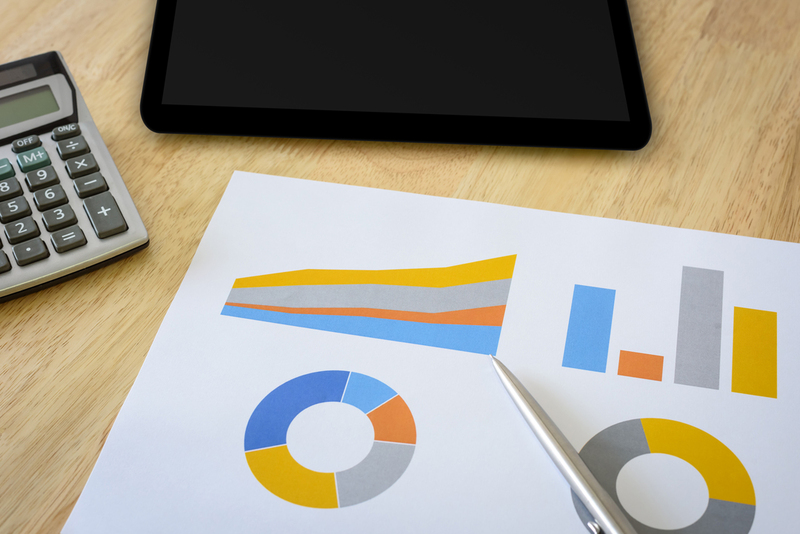 Merkle released its Digital Marketing Report for Quarter 4, 2018 last week. We elaborate some of the key findings from the report in this post. Overall paid search spend increased by 16% this quarter and Google’s search ad spend grew by 18% YoY. Google’s search ad clicks increased by 10% whereas the CPC slipped to 7%. The search ad spending on phones grew by 44% and as a result phone impressions rose 107% YoY in Q4, 2018. Of the total search ad clicks, Google received two-thirds of the clicks from phones (61%) and tablets (6%). For Bing Ads, desktop produced 68% of the clicks, whereas phones produced 22% and tablets produced 11% of the clicks. The revenue per click produced by mobile text ads and mobile shopping ads grew by 14% each, whereas desktop text ads grew 5% and desktop shopping ads fell 1%. 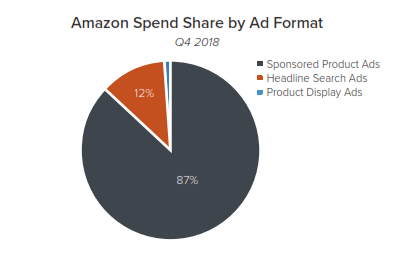 Sponsored Products accounted for 87% of total Amazon Ad Spend in Q4, followed by Sponsored Brands at 12% and Product Display Ads at a mere 1%. Additionally, as Sponsored Brands was exposed to new placements, which resulted in its impressions getting significantly increased. 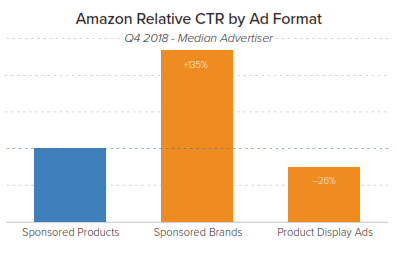 Having been present at all prime placements, Amazon Sponsored Brands had comparatively a higher CTR that the other ad formats. Bing Ads and Yahoo Gemini search ad spending fell by 7% YoY in Q4, 2018 and click also dropped to -2% YoY. With the recent announcement of partnership between Verizon and Microsoft, the search ad spend is expected to improve this year as all Yahoo will exclusively source its search ad traffic from Bing and sunset Gemini. 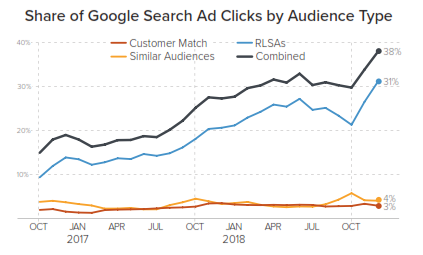 Alternately Bing Product Ads spending increased by 21% YoY this quarter and was able to produce 63% of non-brand search ad clicks and overall produced 31% of all Bing search ad clicks.